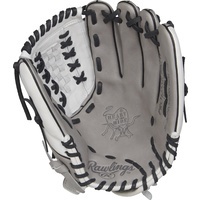 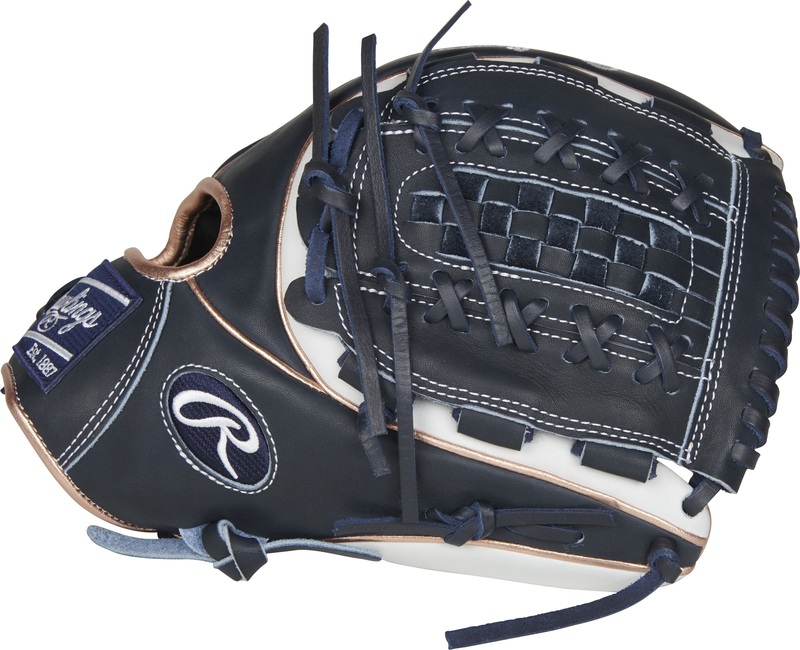 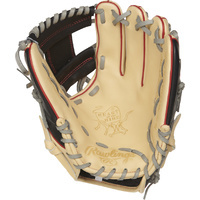 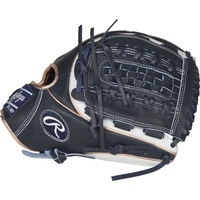 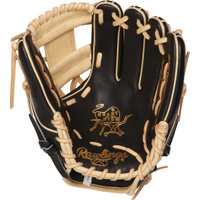 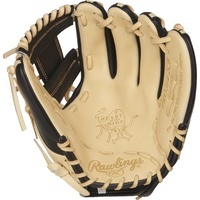 The Rawlings Heart of the Hide 12-Inch infield/pitcher's softball glove takes your game to the next level. 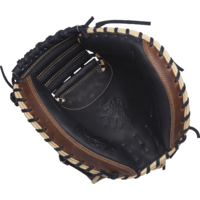 Handcrafted with Heart of the Hide leather, renowned for forming the perfect pocket and a 71 pattern designed for the fastpitch game, you'll immediately know why this should be your gamer. 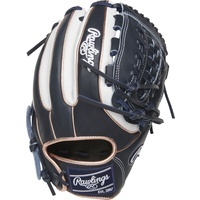 Designed with a smaller wrist opening and tighter finger stalls, this pattern is truly made for a female hand. 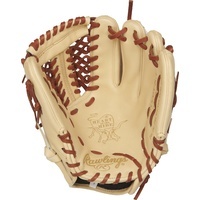 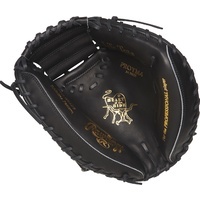 Additionally, this glove offers deer-tanned cowhide palm lining, a thermoformed wrist liner and a padded thumb sleeve for superior comfort and control. 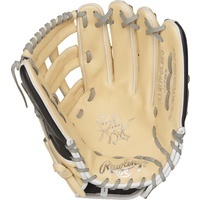 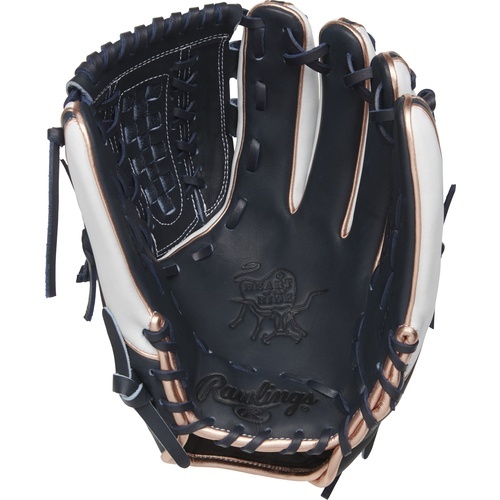 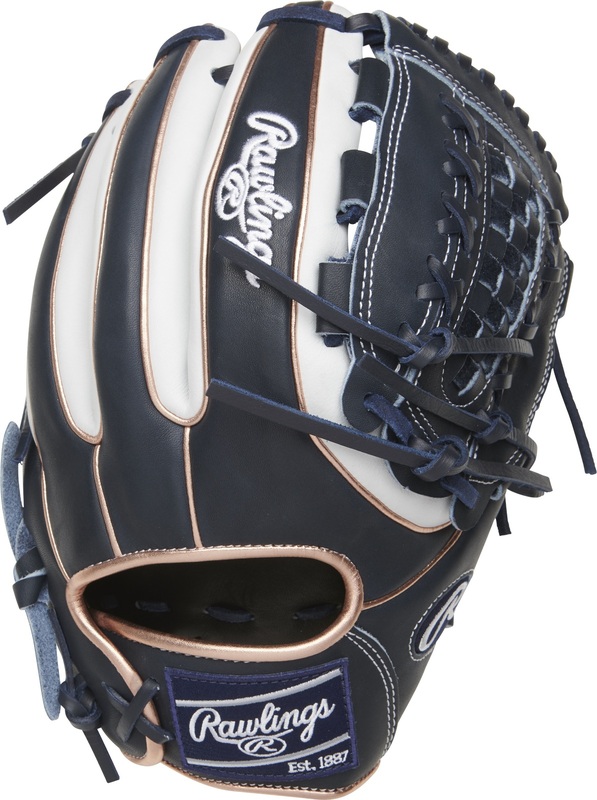 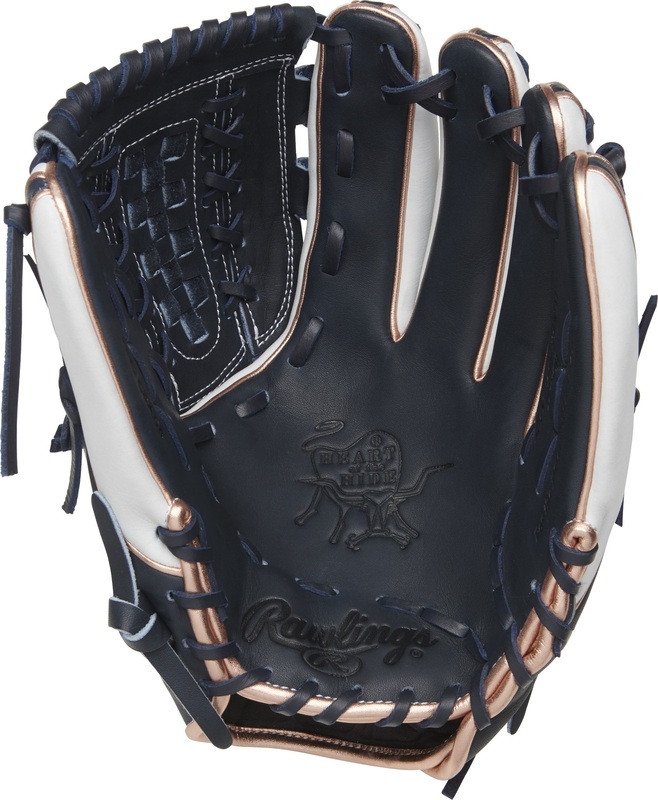 To finish things off, this glove comes in an eye-catching 2-tone combination with beautiful rose gold accents. 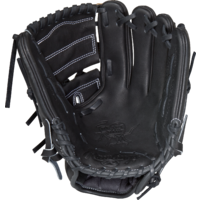 Order yours today and feel the Heart of the Hide difference.